Looking For Affordable SEO Services in the UK? 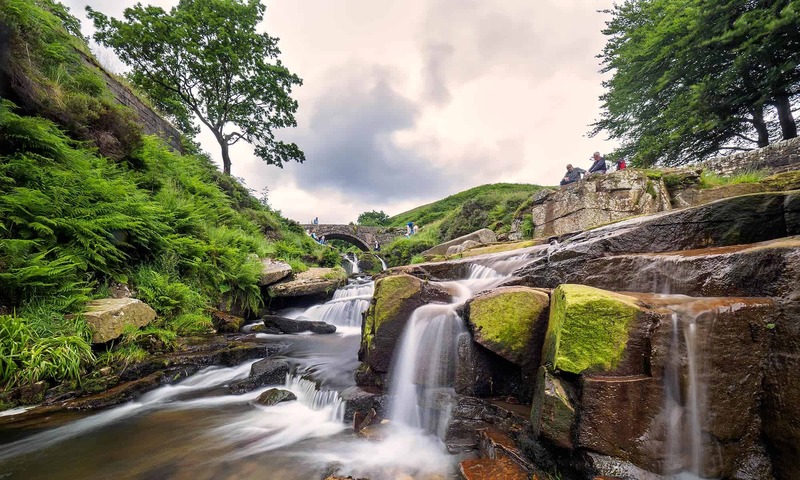 Peak District SEO offer affordable online marketing for small to medium-sized businesses in the UK. We will help you generate more leads and sales from your website by using SEO, Paid advertising, improved content and Social Media. Let us help you. Just request your Free website audit and action plan. This means we fix errors with your website, improve the copy and images on your website. We ensure that the content of your site matches what your customers are searching for, and we build links to your site from other sites. All these things will help improve your web traffic and increase your leads and sales. Organic SEO is the BEST long-term strategy for growing your presence online. Search Engine Optimisation (SEO) is the practice of improving a website so that it’s more likely to show up in search results when users search for your goods and services. Think of Google as a giant library. Whatever you search for, Google has a huge collection of sites offering answers. How does Google order the list of results that it presents to you when you search? The answer is ‘Ranking Factors’. Google and other search engines have a set of ‘ranking factors’ that they use to determine how high or low each listing will appear in the search engine results pages (SERPS). So How Do I Get My Website To Rank? That’s where we come in. We have over 20 years experience building and optimising websites. We have seen all the issues that hold websites back. Our SEO services will increase your brand visibility by creating content, building links and endorsements, on both a local and national level. Peak District SEO’s marketing campaigns will help your search rankings to improve, leading to more leads and sales for your business. Book a FREE SEO AUDIT on your site to find out which SEO issues are holding your website back. Our free Audit highlights technical and on-page seo problems and explains how they are hurting your business. Just complete our website review form and we’ll call you for a chat. Then, we will run tests on your website, checking to see how well your website is performing and what needs to be done to improve its ranking in the search engines. After that, we talk terms. Interested? Request Your SEO Audit Today.